Sad! But loved the expression in haiku! Very poignant.Conveys so much in so little. read your comments Satya. My Haiku is similar to the one written by you. Pl. Check ,I had posted it at no 2 after and your post is at no 45. And your comment is ridiculous. I am sorry, Satya.I misundersyood you.Please do not say that you regret dropping by. This defeats the purpose of poetry which is so beautiful. Sometimes, this outcome--this erasure--is highly desireable; sometimes tragic. Well done. 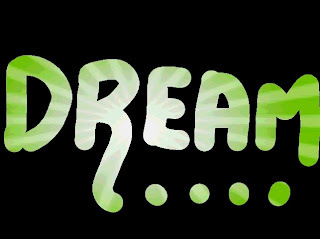 Dream on to fulfill that cherished desire!! Sorry to hear about your washed away dreams. Well expressed.